Now World Expo has a history of 158 years, and its core is to pool the global wisdom and explore the common problems in the course of human development. But each World Expo has its own special character and pursuit. One of the well known innovative highlights in 2010 shanghai world expo is Urban Best Practice Area (UBPA). When Shanghai bid for the World Expo, it has proposed the innovation that add “Urban experimental zone” in the Expo site. After listening to various parties, Bureau of Shanghai World Expo renamed the “Urban experimental zone” to “Urban Best Practice Area”. UBPA gives the cities an opportunity to display as independent Expo exhibitors. It not only focuses on displaying various recognized, innovative and valuable practice programs and entities made by the representative cities all over the world in order to improve the quality of urban life, but also provide a platform for representatives of the world’s cities to exchange their experience in urban construction and development. 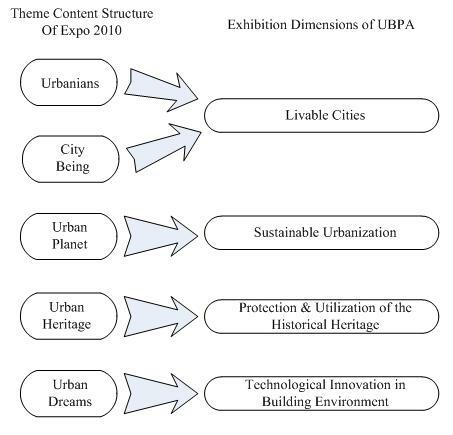 UBPA consists of five exhibition dimensions, including livable cities, sustainable urbanization, protection and utilization of the historical heritage and technological innovation in building environment. The five display fields are on the basis of the theme content structure of Expo 2010. 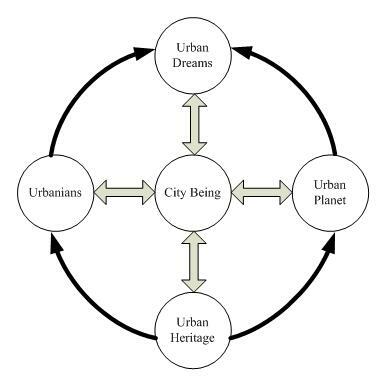 This entry was posted on Monday, December 28th, 2009 at 12:00 am	and is filed under Urban Best Practice Area (UBPA). You can follow any responses to this entry through the RSS 2.0 feed. Both comments and pings are currently closed.